M & A advisor and corporate finance specialist. We work with both private and industrial company owners. The acquisition, sale or valuation of a company requires in-depth knowledge of the operational reality that the company and the owners are facing, as well as specialist knowledge in business and finance. 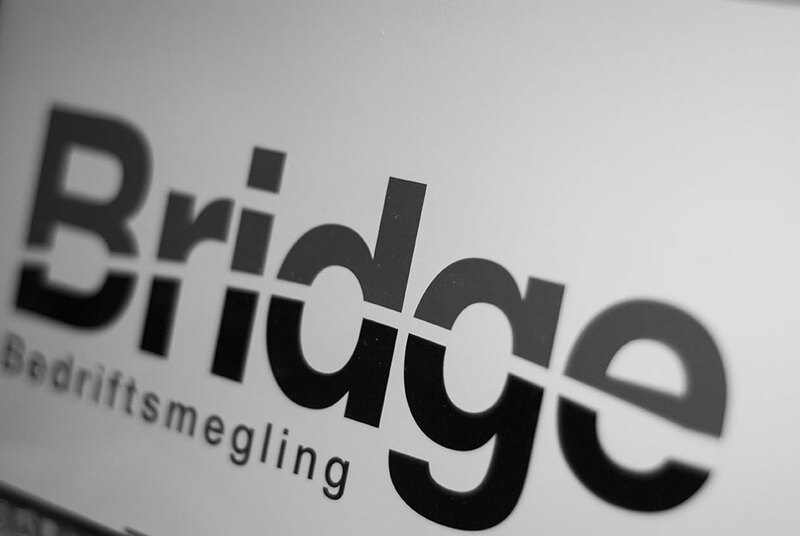 At Bridge, we are convinced that if you focus, you will become expert at what you do. Bridge’s methodology is suited for all industries and therefore a client company’s line of business, is of lesser importance. Expertise in all major industries in Norway. The company’s extensive business relationships in Norway and internationally, increases the possibility of good “matching” between the seller and buyer. We have excellent business understanding and a proven track record. Bridge possesses expertise in strategic and operational processes and provides services such as valuation, restructuring and other services to optimize values. We work with leading legal advisors and lawyers with a focus in a variety of business areas.